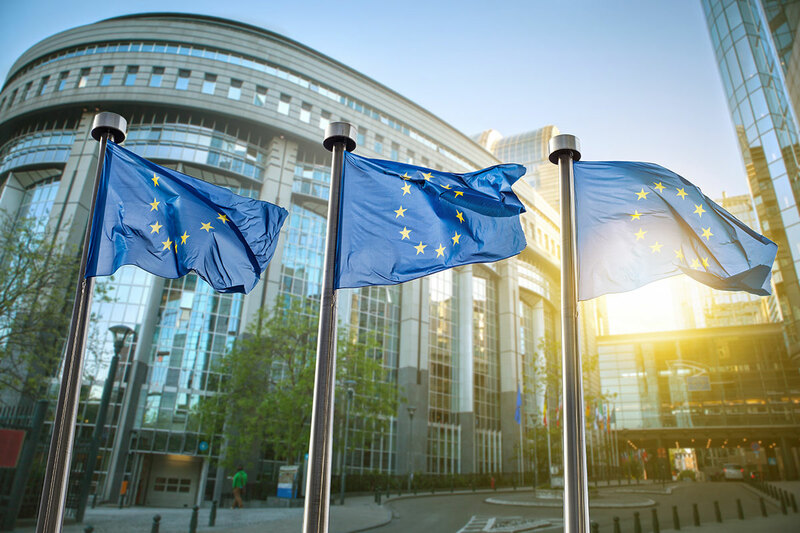 Establish and maintain relationships with key European institutions, so that the AAE can effectively provide them with high quality professional advice to improve the soundness of decisions from an actuarial perspective. Maintain contact with other European organisations such as industry and consumer protection bodies. Promote consistent standards of education and professionalism among actuaries in Europe. support the development and recognition of actuarial work in wider fields as actuaries extend their areas of involvement. 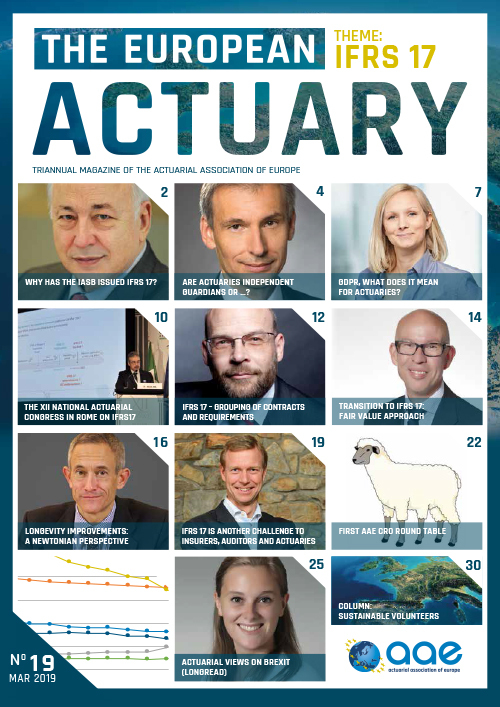 Promote a European community of actuaries between AAE member associations, their members and the AAE. facilitate mutual assistance between member associations.